The company announced in a Facebook post yesterday that it closed its Jeffersonville store so it can "focus on our core stores to ensure we have the best product, service, and staff for our customers." 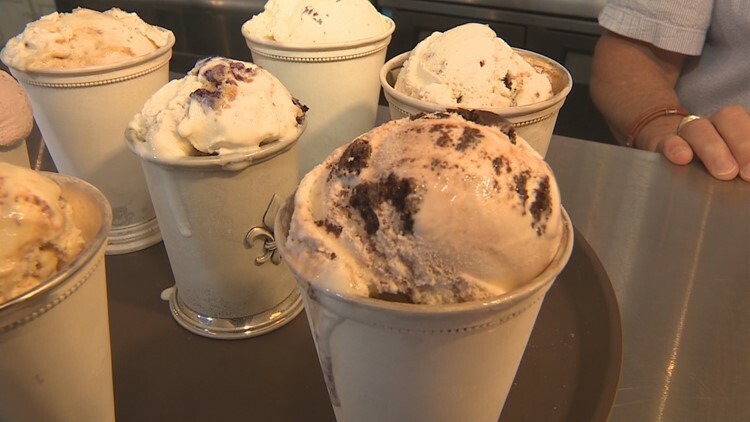 LOUISVILLE, Ky. (LBF) — The Comfy Cow has closed another area store, bringing the Louisville-based ice cream chain to five locations. The store was at 1450 Veterans Parkway. Its closure comes after the chain closed its New Albany store in March. The News and Tribune reports that both Southern Indiana locations were opened as franchised stores but that the owners turned over the Jeffersonville store to corporate late last year when the business wasn’t making enough money. Both stores failed to turn a profit, according to the report. The company's five remaining locations all are in Louisville. A Comfy Cow in Nashville, Tenn., closed in May. Founders Tim Koons-McGee and Roy Koons-McGee sold the company in February to Louisville attorney Chip Hamm. Read more on Louisville Business First.